Former Chief Counsel for the Federal Aviation Administration (FAA), Greg Walden was the featured speaker at the second meeting of Aspen/Pitkin County Airport’s ASE Vision Advisory groups on March 20. 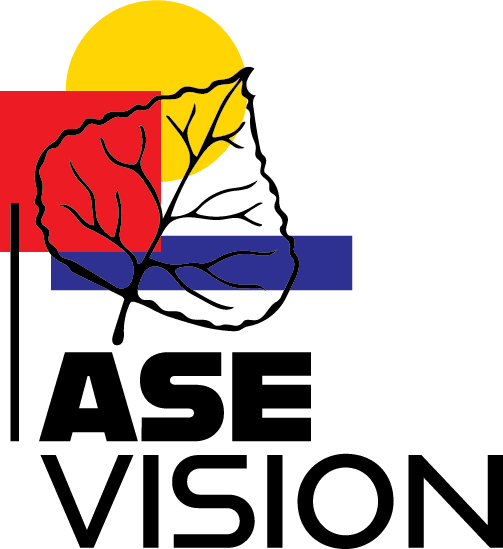 The meeting was video recorded and is available to the public on the ASE Vision website, ASEvision.com. Walden led a technical discussion highlighting FAA requirements and regulations to help create a broad understanding of the role the FAA plays at the airport. He answered questions about the things the community can control in its vision for the future of the airport and the things that fall under the FAA’s regulatory purview. Walden is a subject matter expert in the FAA regulatory environment. He is a law professor and senior advisor at McGuire Wood LLP in Washington, DC. “The March meeting was an important meeting to learn together about the potential long-term and short-term implications across a full spectrum of decision-making. Having Greg Walden as a resource to tap into his knowledge and expertise was extremely valuable as we align community’s values with a greater understanding of federal preemption,” says County Manager Jon Peacock. All meeting materials and a recorded video of the presentation can be found at ASEvision.com/airport-advisory-groups/meeting-materials. Airport Advisory groups will continue to meet throughout the year.